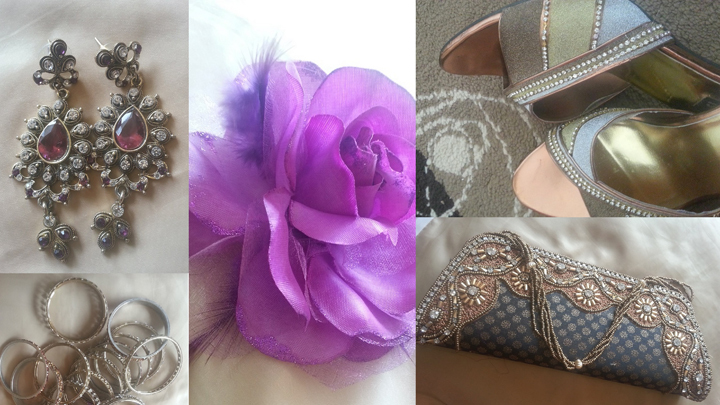 First of all, a big thanks to Shalini for posting my outfit posts on her blog. After doing 5-6 Western outfits posts, time now for an Indian attire! Hope you like it as much as the earlier ones. I wore this saree on one of my relatives' wedding. 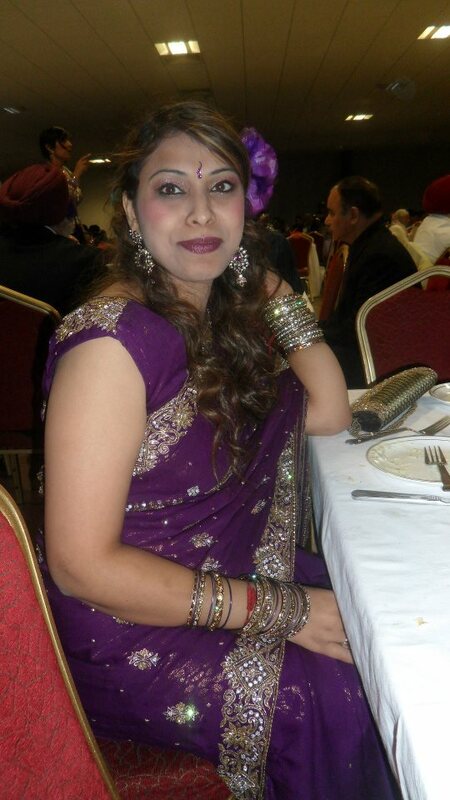 The wedding functions ran over 3 days, so great fun and opportunities to try my Indian suits and sarees. I love makeup, so I do my hairdos n makeup myself. 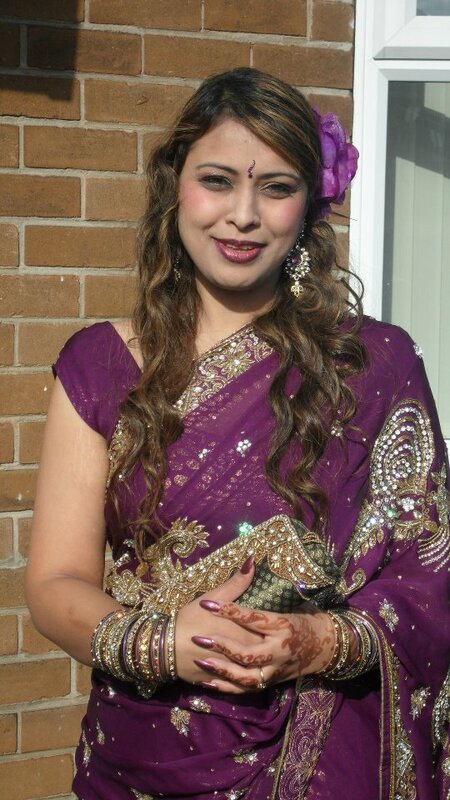 I wore a lovely purple saree which my mum sent me last year from India; she does all my shopping whenever I need Indian suits/sarees in UK and sends by courier. My sister in law's n my mum's choice is great, know exactly what I love and I really adore that. All over the saree embellished dubka, kundan, golden sequins & silver stones look very gorgeous . I wore matching jewellery with the saree - golden bangles, golden shoes and even held golden clutch! 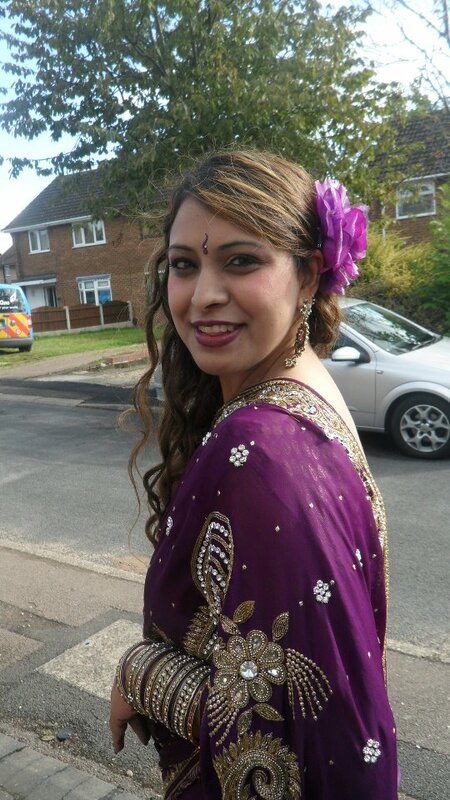 I did curls on my hair and put a big purple flower on the side which suits me a lot. I always use hair accessories when going to weddings. Clutch, bangles and jewellery from 'Pyare Di Hatti' in my home town Nawanshahr in Punjab which is an hour’s journey from both Ludhiana and Jalandhar. I can highly recommend this shop to anyone commuting to Nawanshahr - awesome collection of jewellery and makeup products in a 3-storey shop. Golden Shoes from Sandal House, UK. New Season, New Look! 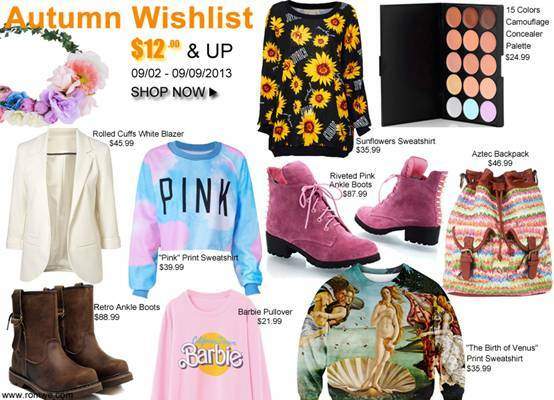 Ankle boots, Sweatshirt, Aztec bag, Makeup etc. I like to admire the different tradition! Your Saree is truely stunning! This post was beautiful and so is your blog! Wow, this looks so pretty! The make-up, dress and all! Wow! 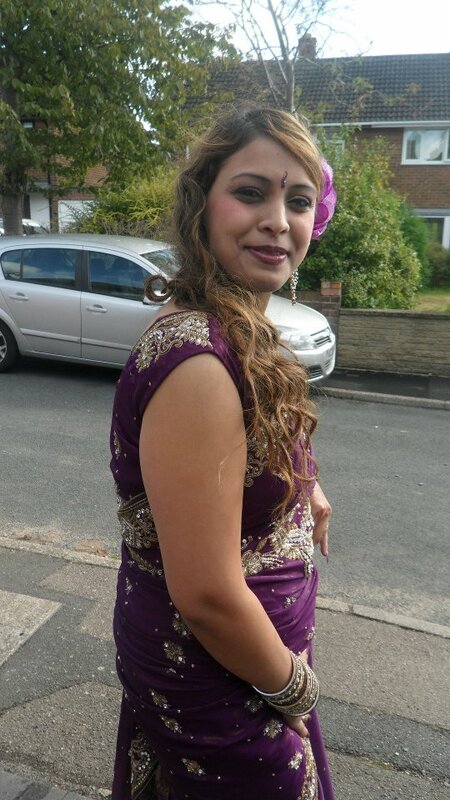 Tejinder you look so hot and amazing! you are looking so beautiful...lovely saree Tej. Really very pretty! Come along, see our September inspiration and let us know what inspires you for the new month. Hey loved ur outfit:) U luk pretty! Only a word: Adore Adore Adore! You look so beautiful Tej!!! And purple looks great on you! Wow, Flawless. I wanna rock in this too. You look so pretty, love your accessories. Yuo look beautiful my dear!!!! This color is beautiful ! That's the look, my kind of style too when its functions. You are looking fabulous and the whole package is much loved. I also like the big flower, another style of mine. Huge collection of flowers I have to match the colors of my clothes and accessories. Its the Wow factor all the way. You look absolutely beautiful! 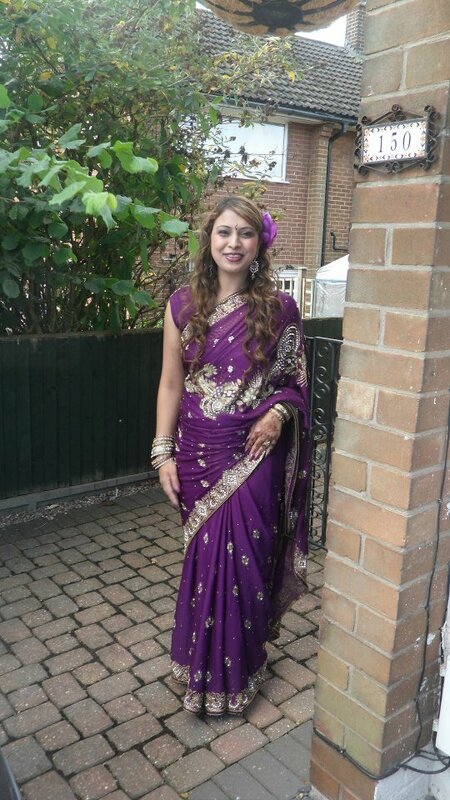 Love the sari you're wearing...great colour and so elegant. Love this post! And this Indian look is so beautiful! Love it! You look so beautiful! the color looks great against your skin tone! i love this outfit india very nice. Oh my gosh you looked so beautiful! The outfit is amazing, and the accessories are so pretty and special. The saree looks so exquisite, I am always in wonder of these pretty eastern outfits, the beadwork is amazing! Color is soooooooo becoming! Beautiful! The color combination is so pretty. I really like overall look. Thanks so much for leaving great comments at my blog, luv! 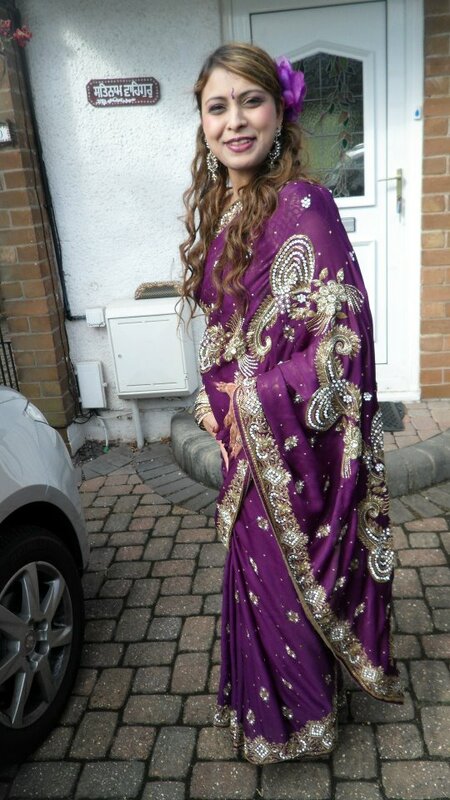 This Saree is so beautiful! You look pretty Tej specially in the last pic super cute.